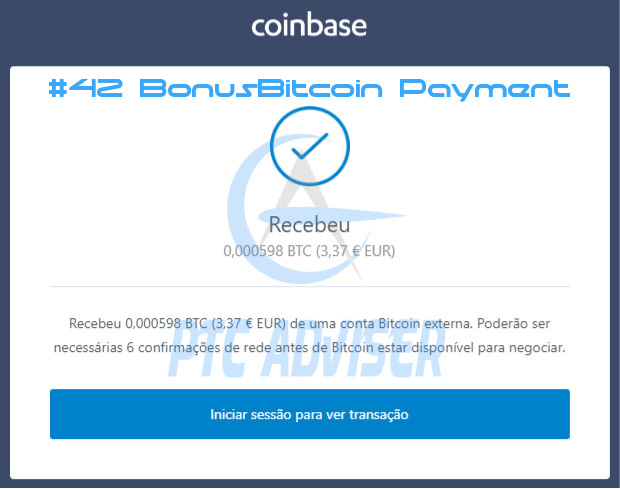 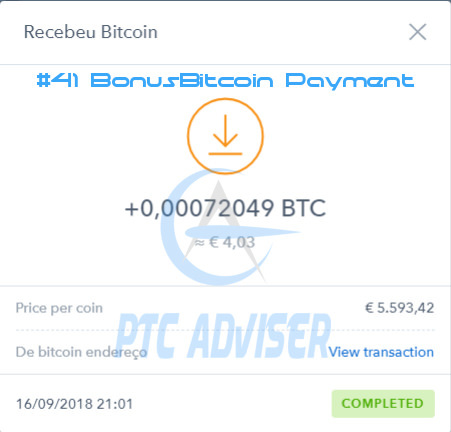 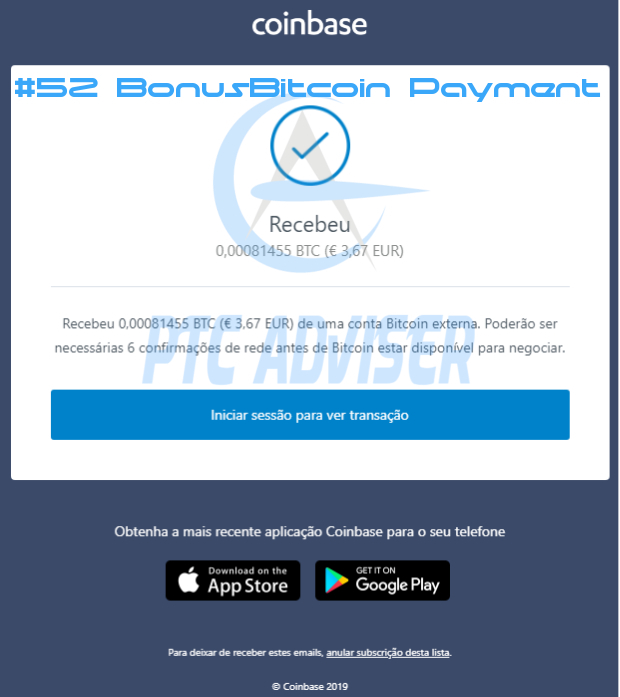 Sign up to Bonus Bitcoin today! 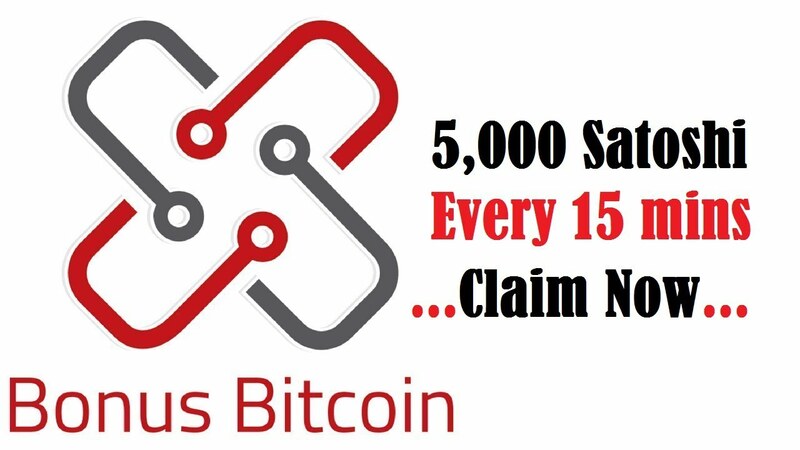 Bonus Bitcoin is a completely FREE bitcoin faucet paying out up to 5,000 satoshis every 15 minutes. 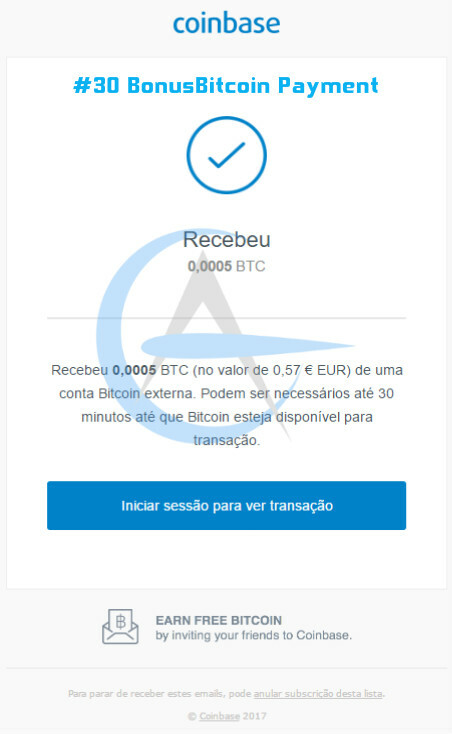 Also, at the end of each day, you will receive an automatic 5% bonus added to your current account.